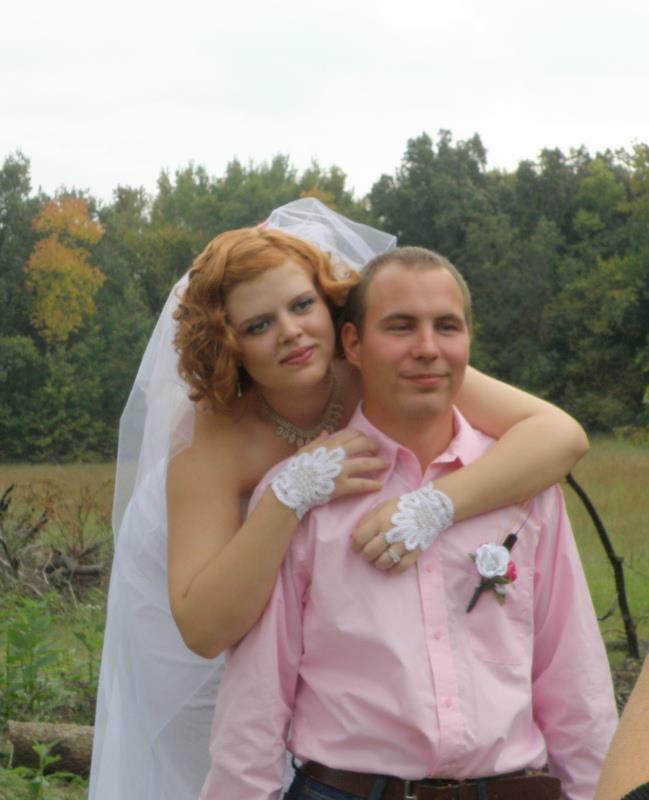 " My niece just got married this weekend and I made her wedding dress and complemented the dress with wedding gloves from your web site. They were easy to make and look so lovely, I have also made a pair for my future grand daughter in law. Every one thought the gloves were very special. I have a brother duetta 4500d." 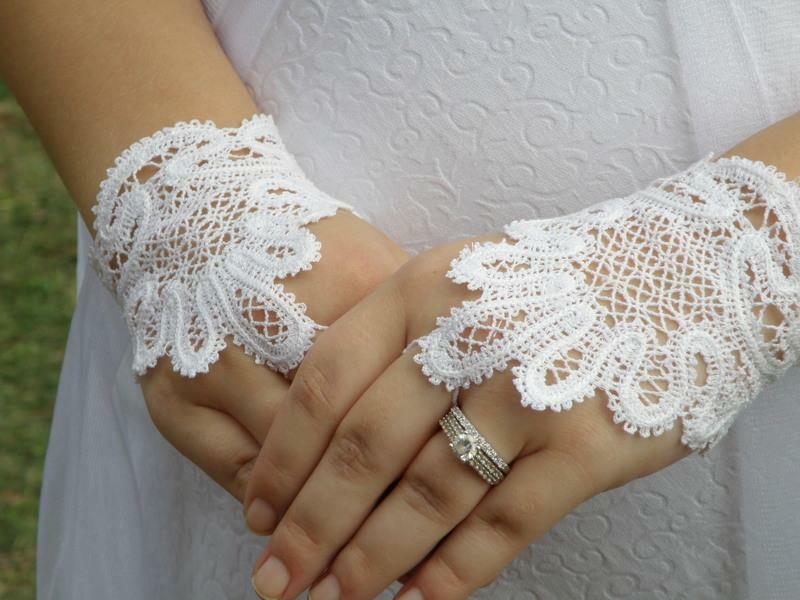 The design is FSL Battenberg Bridal Fingerless Lace Gloves.